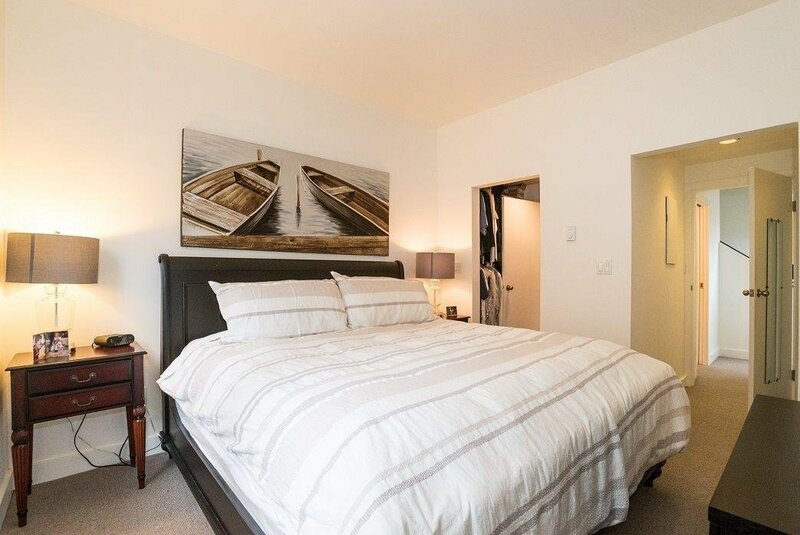 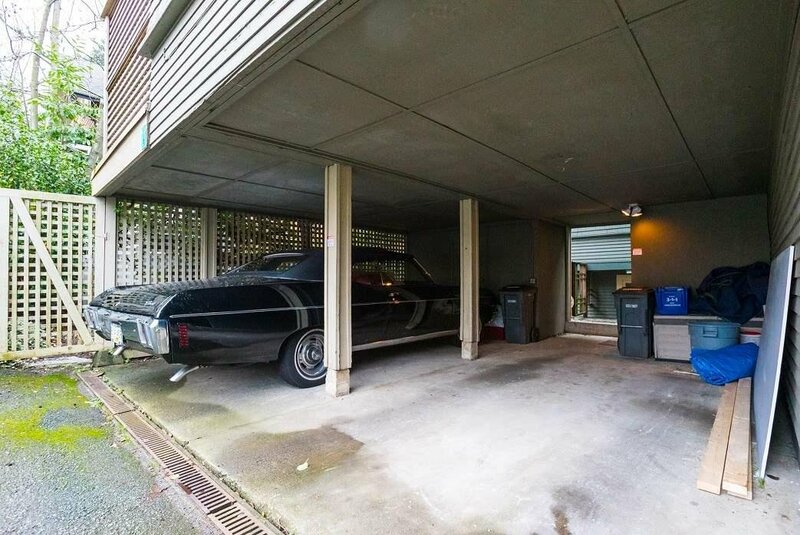 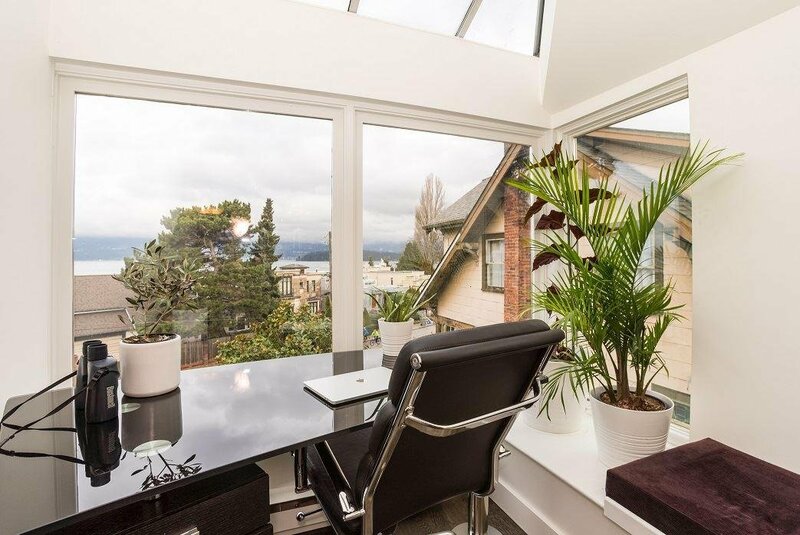 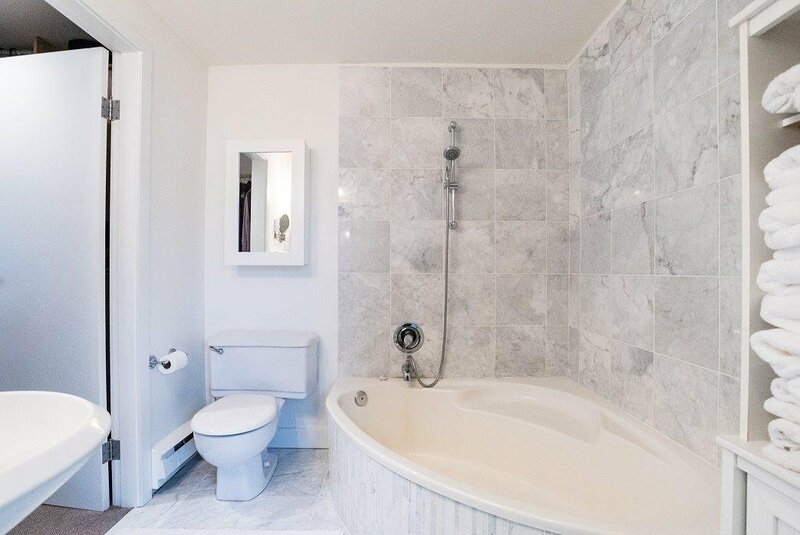 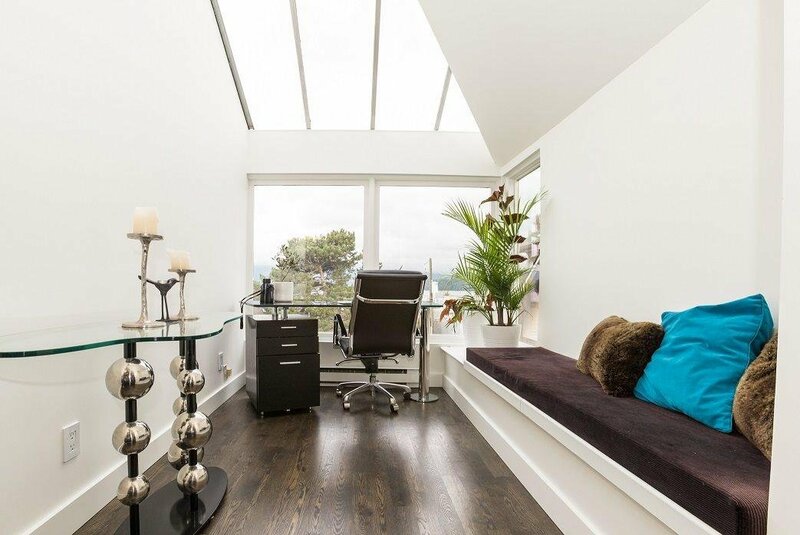 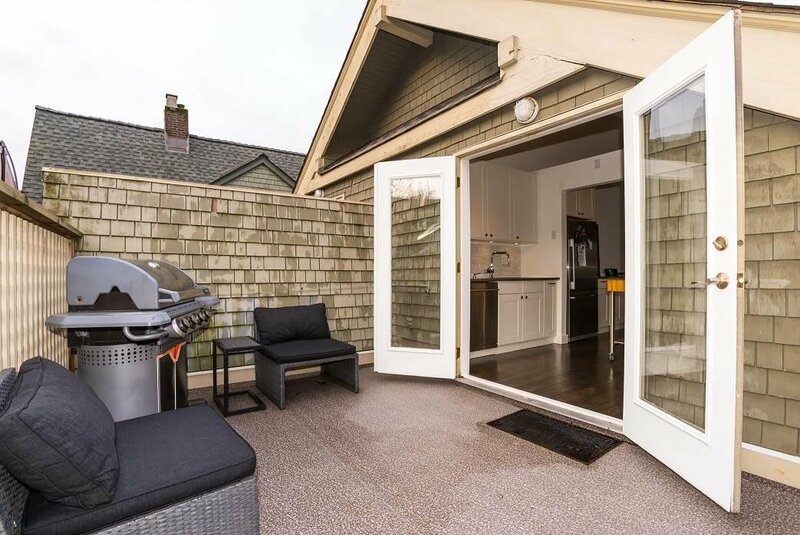 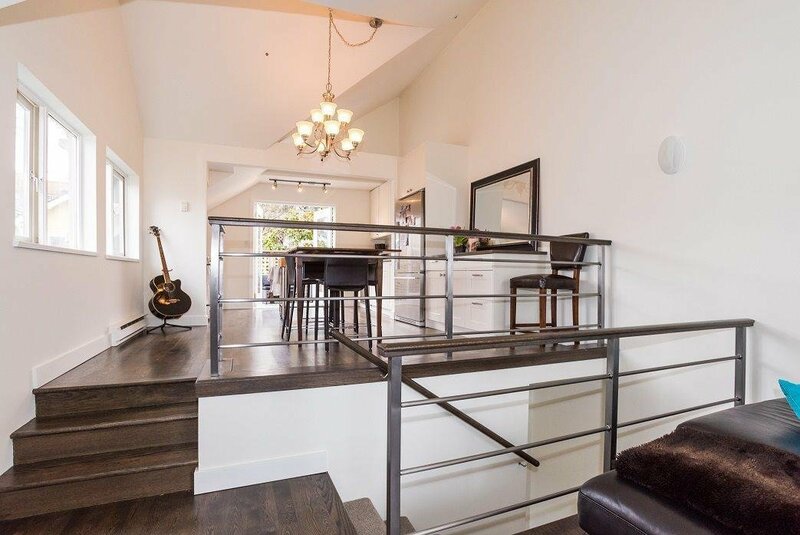 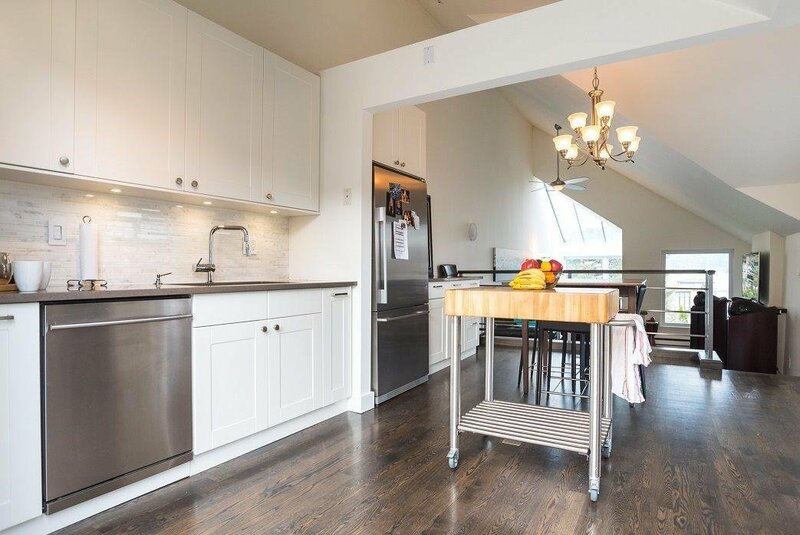 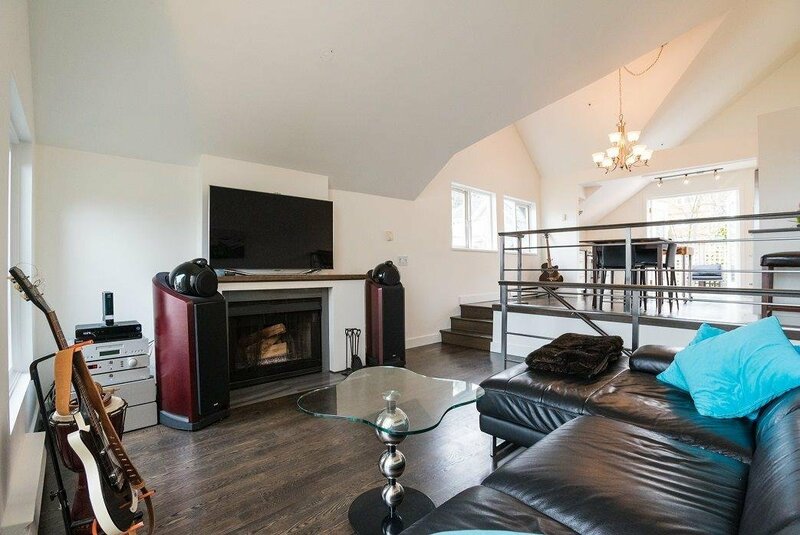 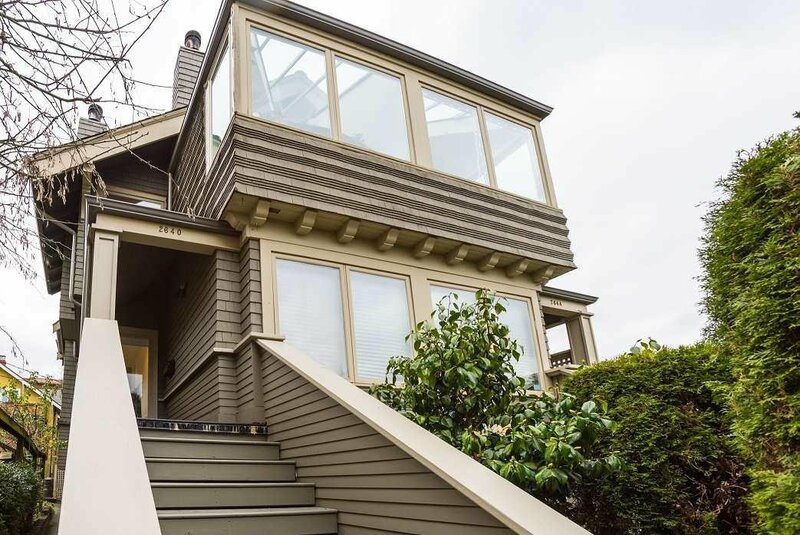 2640 Point Grey Road, Vancouver - 2 beds, 2 baths - For Sale | Jenny Wun - Oakwyn Realty Ltd. 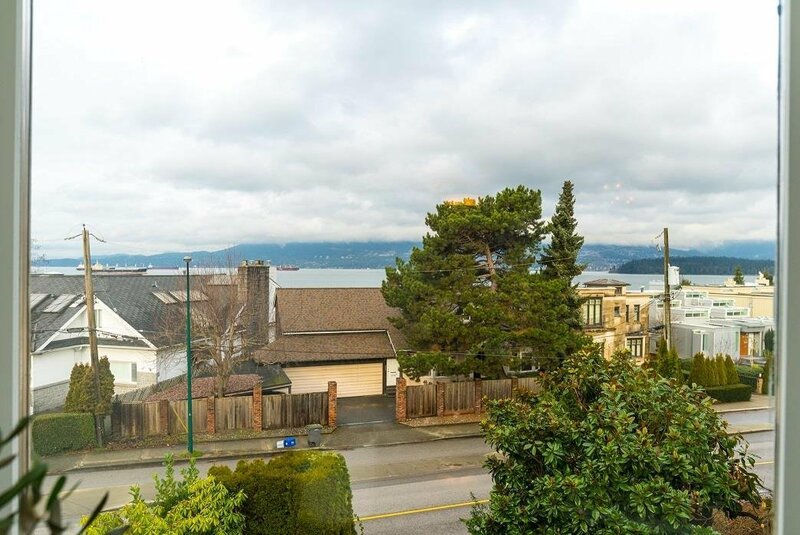 Stunning town home with stunning views! 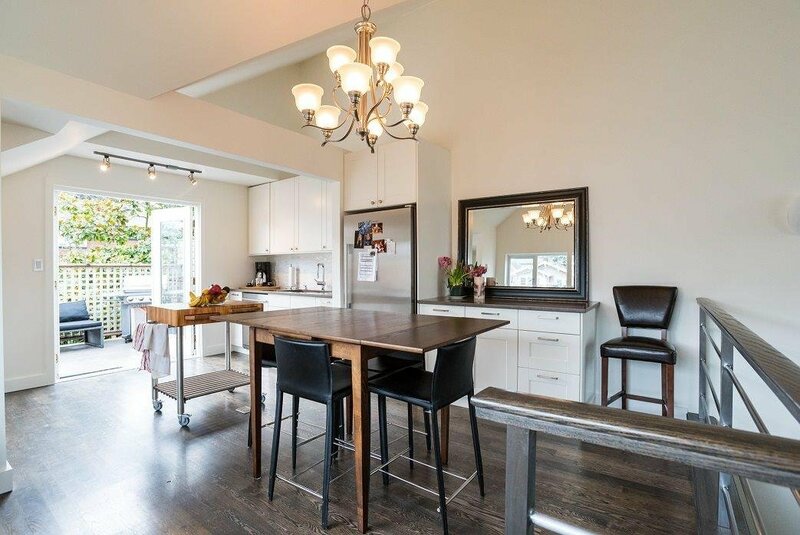 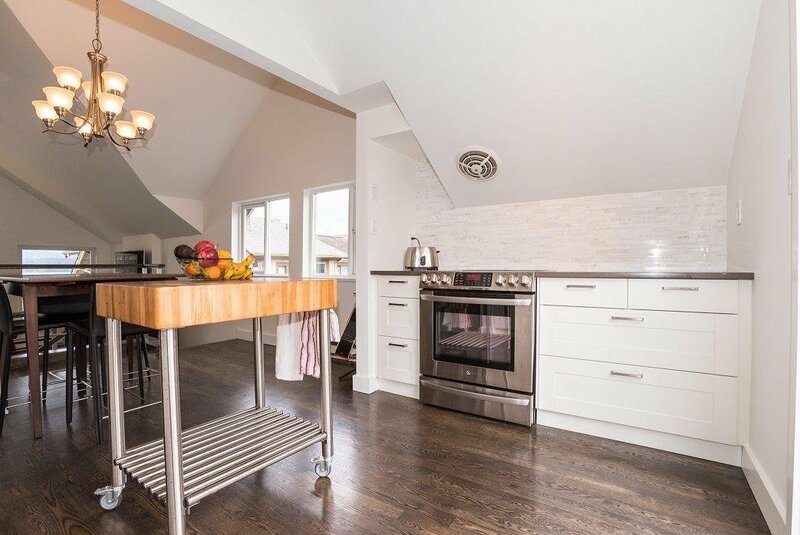 This gorgeous high-quality 3 level updated property features solid hardwood main, stainless steel appliances and quartz counter tops in kitchen. 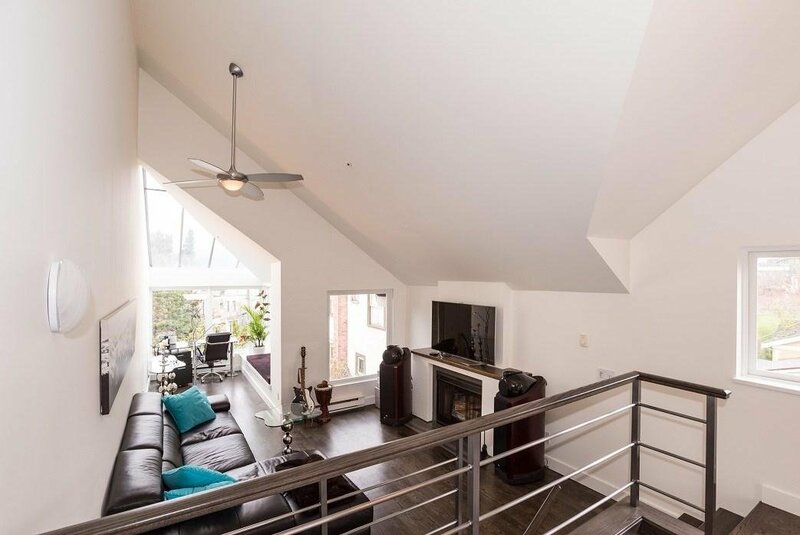 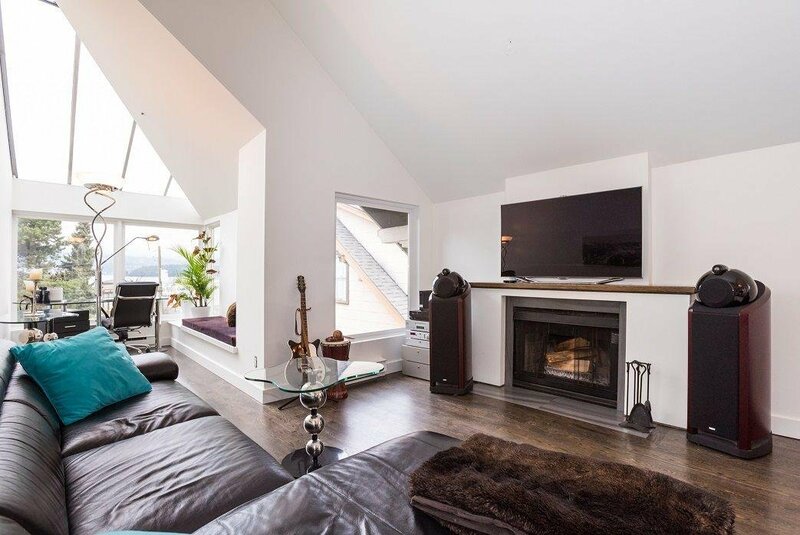 The stylish top main floor offers an open concept with 16ft vaulted ceilings, skylights, kitchen and deck overlooking a lavish sunken living space with a wood burning fireplace. 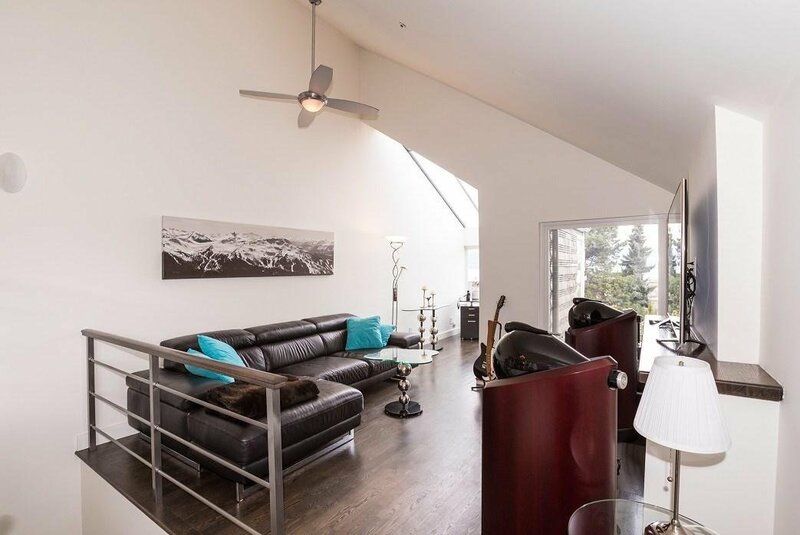 Large windows provides an abundance of natural light along with a spectacular panoramic water, city and mountain view! 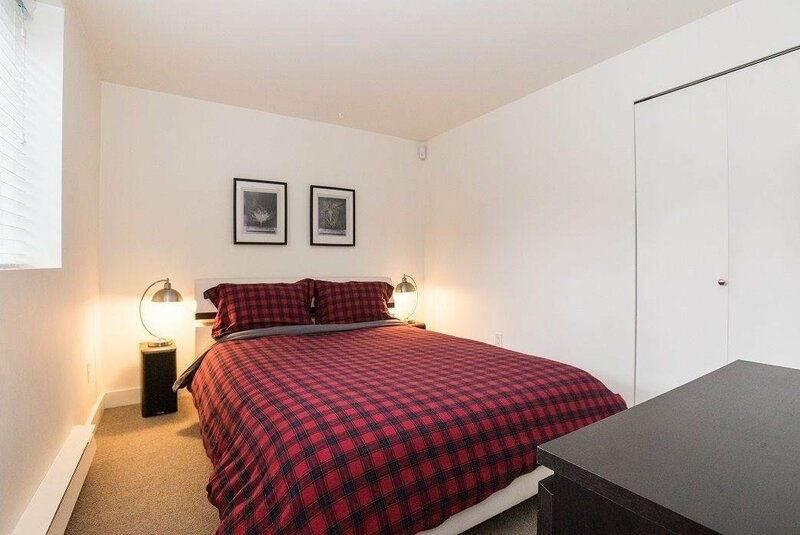 2 nice size bedrooms & bathrooms are located on the lower levels with the master bedroom walking out to it's own private south facing deck. 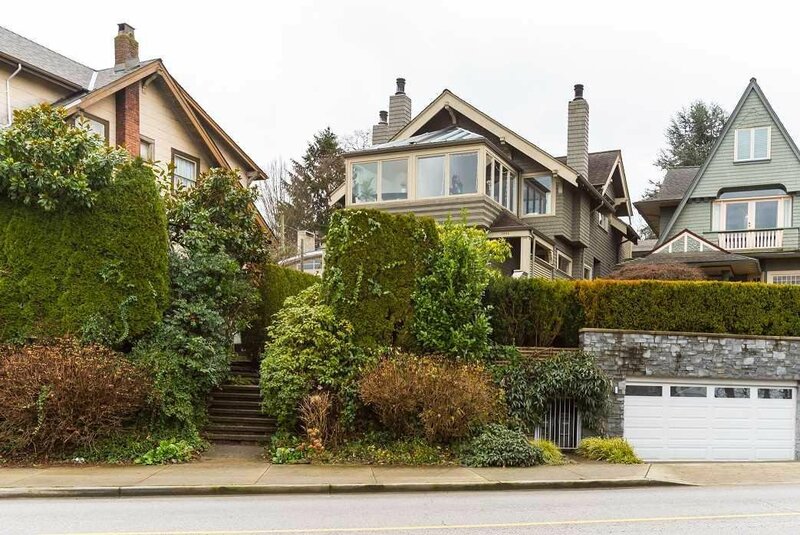 All on prestigious Point Grey Rd. 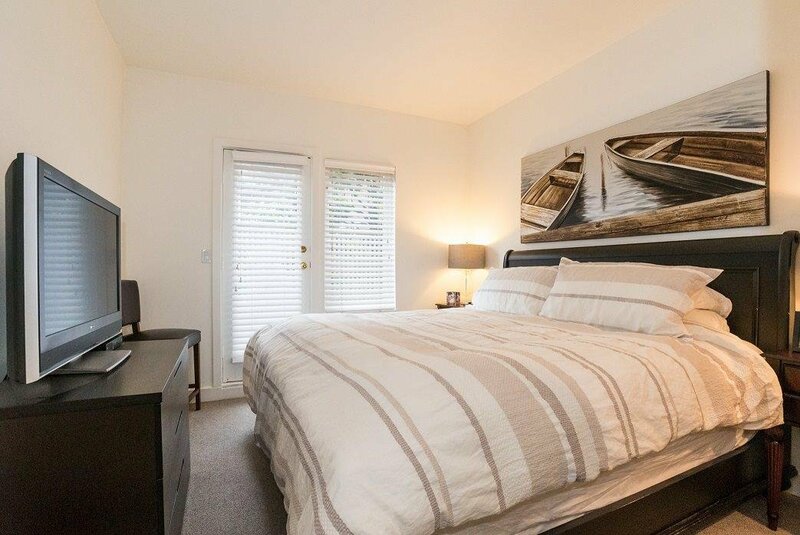 in walking distance to schools, beaches, restaurants, transit & shops. 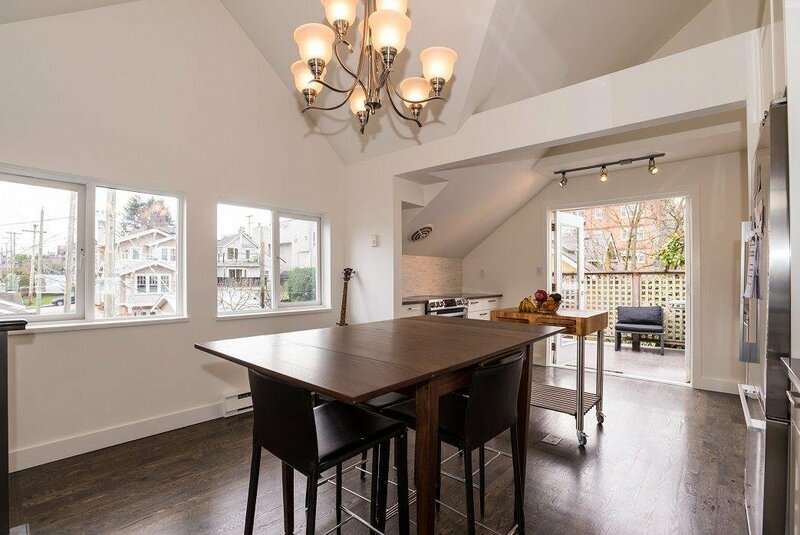 Open house Sun, April 7th 2-4pm.